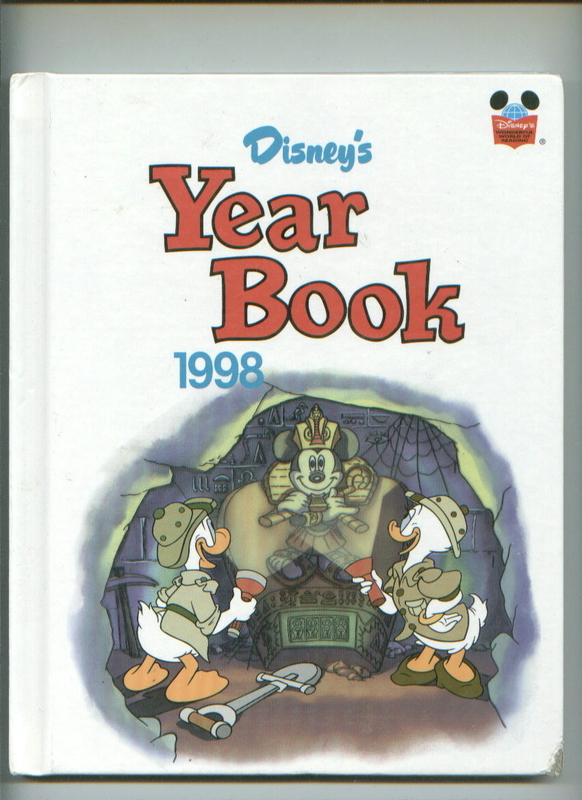 Disney's Big Book of Hero Puzzlers, mint condition. 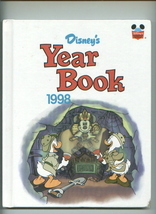 Jungle Book, Mouse Works series, hardcover, near mint Walt Disney World, a Pictorial Souvenir, featuring the Magic Kingdom and Epcot Center, paperback, cover has dog-earred corners and some wear. 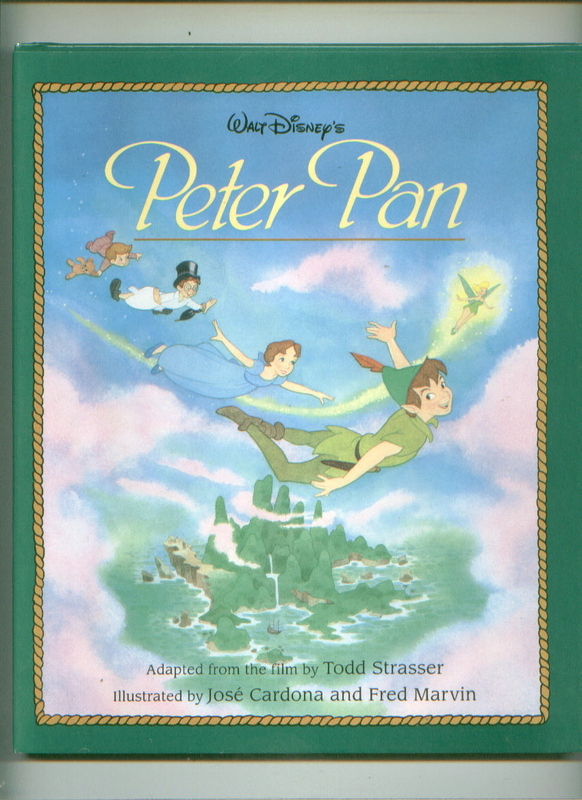 Disney's Year Book 1998, hardcover, cover has crunched corners, one corner badly damaged, interior mint Peter Pan is near mint with dust jacket. Shipping includes insurance, except to APO, FPO non-US addresses. Please add 6% sales tax to total including shipping for buyers in PA. We accept Paypal. No checks.